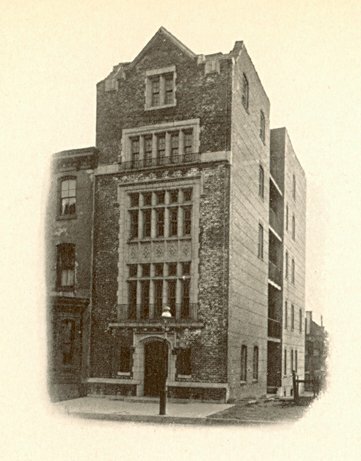 Penn’s chapter was established on March 23, 1888 and first appeared in The Record of that same year. 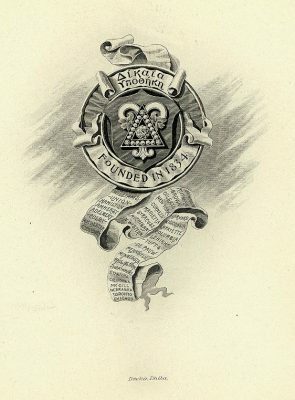 The national fraternity was founded in 1834 at Williams College. The fraternity remains active at Penn in 2003. 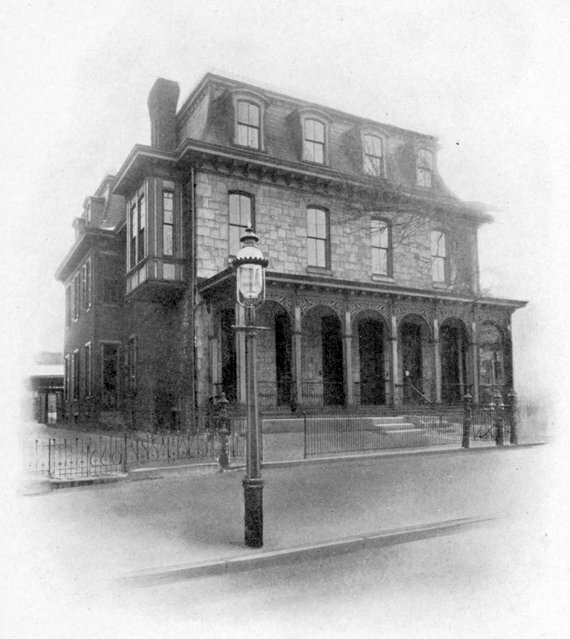 In the 1890s the Pennsylvania Chapter maintained a house at 3913 Woodland Avenue, near the University’s School of Veterinary Medicine. In 1904, it was located at 3438 Walnut Street; in 1910, it was at 23 S. 34th Street; in 1913, at 3610 Walnut Street; by 1915, it had moved to 3614 Locust Street; and in 1948, it moved to 3537 Locust Street. In 1972 the Pennsylvania Chapter was disbanded, but re-organized eighteen years later. Since 1992, Delta Upsilon chapter has occupied a house at 4035 Spruce Street. 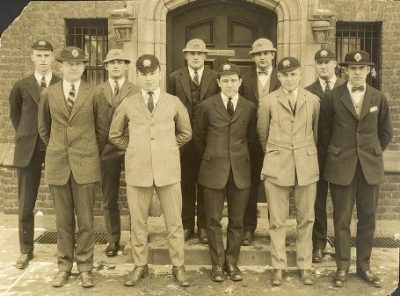 Delta Upsilon prided itself on members such as Linus Pauling-the only person to receive Nobel Prizes in two separate categories.